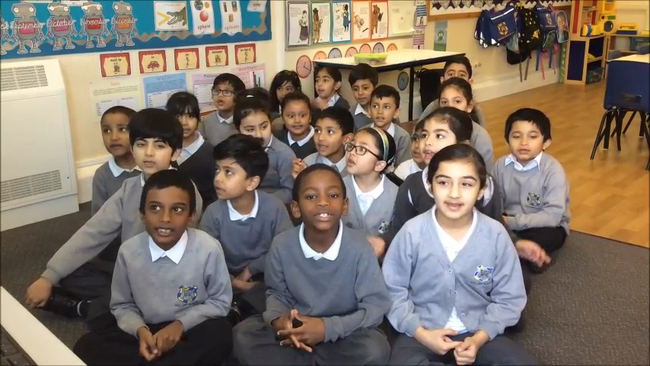 In Year 2 we were learning a poem called ‘Quack! said the Billy Goat!’ The poem is all about animals that make unusual sounds! What could be wrong in the farmyard? After we learnt this poem we all wrote our own poem. We could choose an animal, pick a sound it made and then think of rhyming words too! It was so much fun! We hope you enjoy our recital!